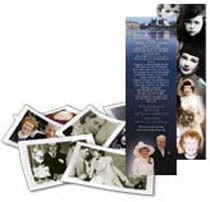 We are your competent partner to craft a beautiful and lasting bespoke memorial - from Memorial Cards to Memorial Tributes - all our products are fully customisable with your photographs and verses, may it be Memoriam Cards or In Loving Memory Cards and there are truly bespoke options where our expert designers create stunning collages of images illustrating the life of your beloved relative on your chosen Memorial Gift. 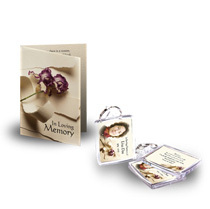 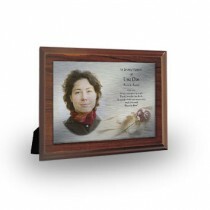 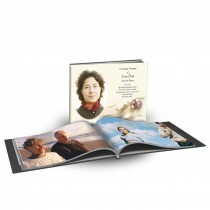 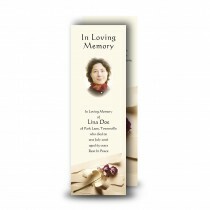 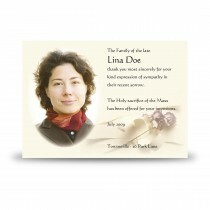 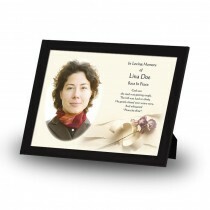 Our popular folded memorial card and keyrings, ideal gifts for friends and family. 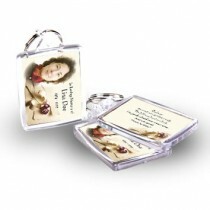 A combination of products, particularly well-suited for carrying with you. 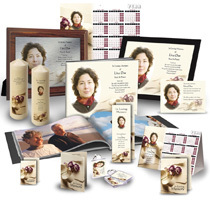 A beautiful selection of self-standing products, ideal for a cabinet display. 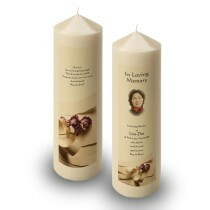 Tributes perfectly suited to the home, outstanding wherever they are placed. 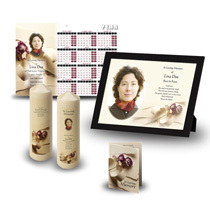 Our most popular and flexible package: choose the products you want. 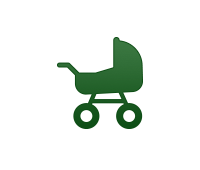 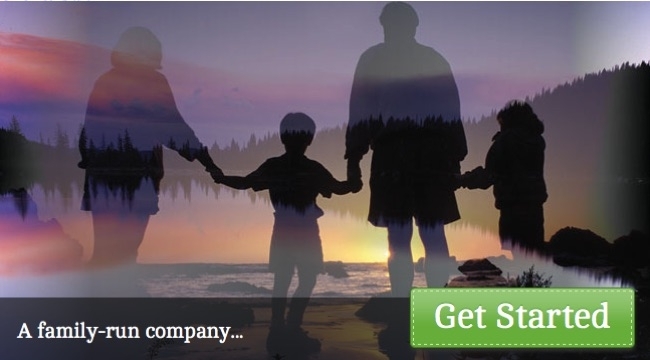 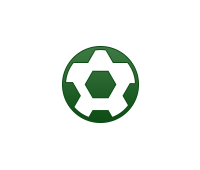 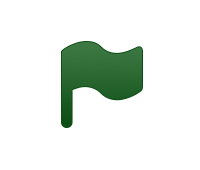 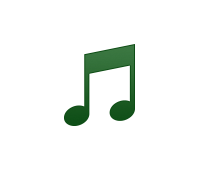 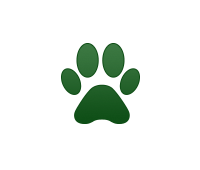 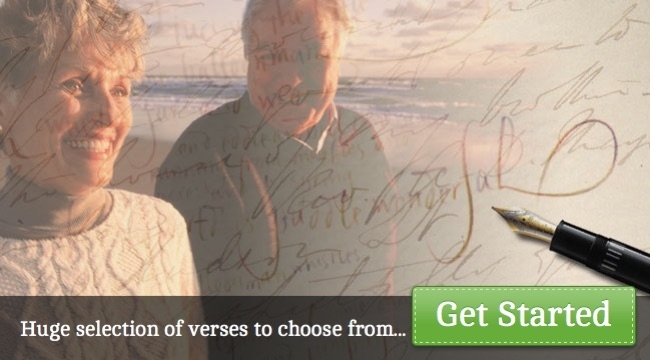 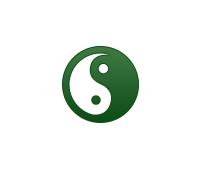 Find answers to lots of questions on our help & advice page. 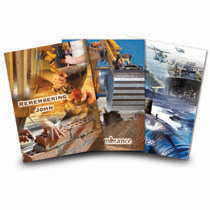 Download our brochure for offline reading at your leisure. 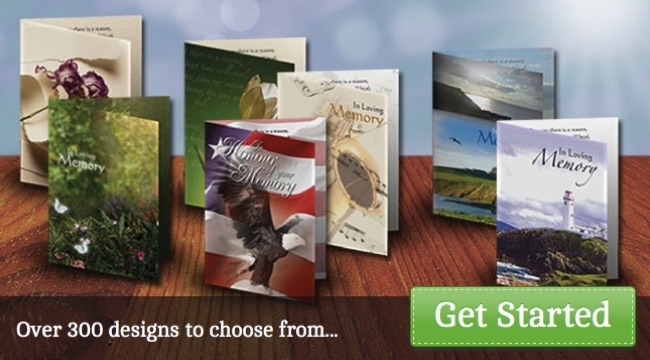 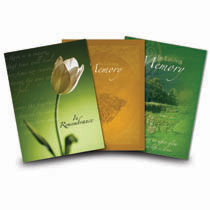 Are you interested in becoming an agent for the Memorial Card Company? 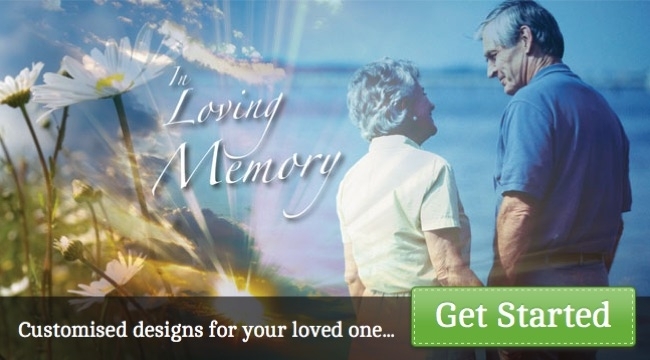 Let us create an outstanding tribute to your loved one. 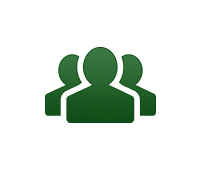 Meet the friendly faces who are there to guide you all the way. 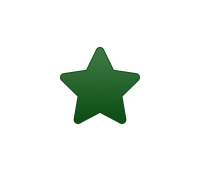 Read what others have to say about our products and services. 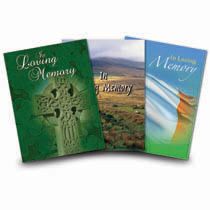 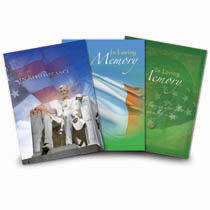 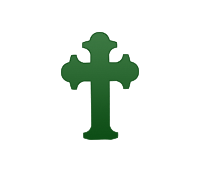 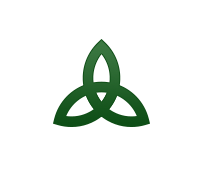 As a family-run business with over 30 years experience in producing personalised Irish Memorial Cards and Memorial Products, we understand your needs and believe that our wide range of Remembrance Items will help you to remember the life of that special person in a heartfelt way. 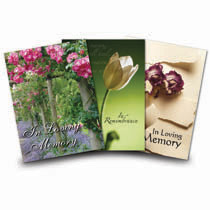 The loss of a loved one is a time of many emotions. 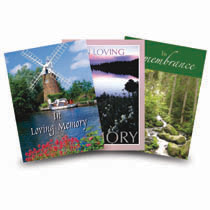 We cope with our sadness through the consolation of recalling a multitude of beautiful moments. 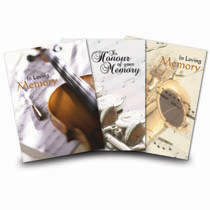 Many of us want to share those memories with others. 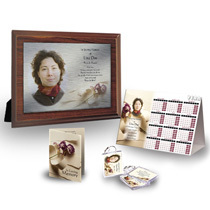 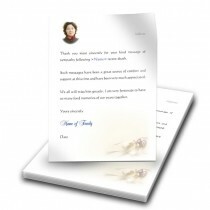 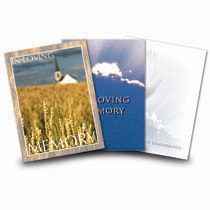 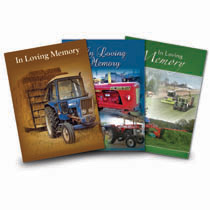 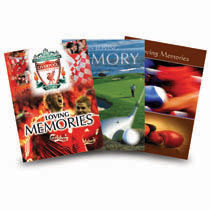 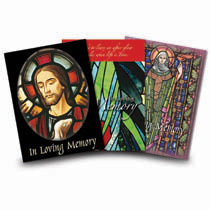 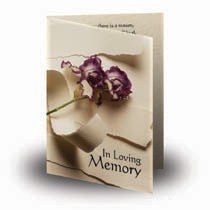 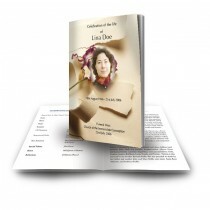 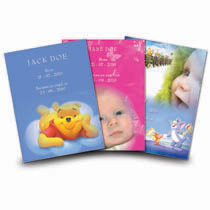 So we at The Memorial Card Company provide a sensitive way of doing so through a personal service in creating Celebration of life Memorial Cards. 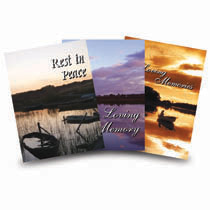 Let us know your memorial ideas and we will create a bespoke artwork especially for you. 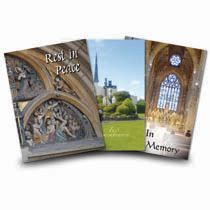 We constantly widen our range of products through inspiration from our customers - if you can’t find the Memorial you are looking for in our shop, rest assured that we can create it. 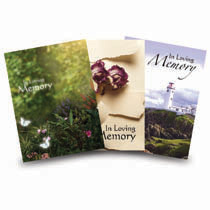 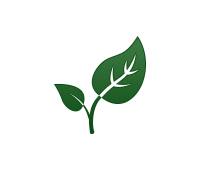 Just contact one of our friendly staff and let them know how we can be of service for you - from Remembrance Cards, Memorial Prayer Cards and Memorial Service Cards to Memorial Plaques, Memorial Calendars, Memorial Fridge Magnets and Memorial Snow Globes - the possibilities are endless. 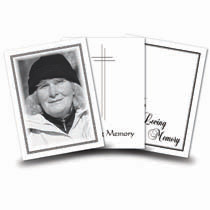 You can supply us with your favourite photograph and background image for your In Memoriam Cards or chose from our design themes and together we can create and capture beautiful memories of your dear ones. 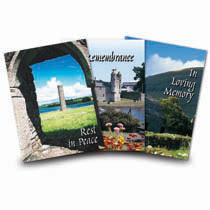 Our friendly staff are always on hand to assist and guide you through every step of the process - we are here to help with experience, the latest technology and a fast and reliable worldwide delivery network which includes memorial cards in Ireland, the UK, Europe and the USA.